Born and bred in Seahouses with a father and grandfather who served on the lifeboat and with Scott Shiel, my grandfather, starting a boat trip company as far back as 1918 it was inevitable that a love of the sea and the history of our village would be in my blood. 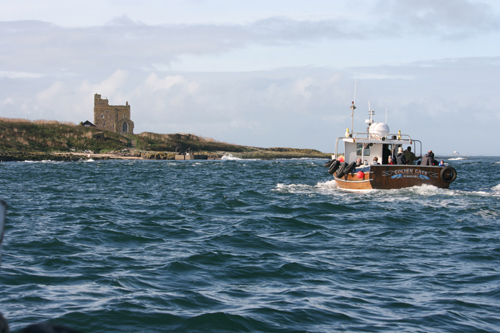 I have sailed the waters around the Farne Islands ever since I was a young lad, working on the tourist boats and fishing boats before obtaining the licence from Trinity House to be the keeper for the three Farne Island lighthouses. As well as a love of the wildlife a fascination of the history of these islands has always been with me and I feel both honoured and privileged to be the owner of the only boat to have access to Longstone Island and Grace Darling’s childhood home in the lighthouse. 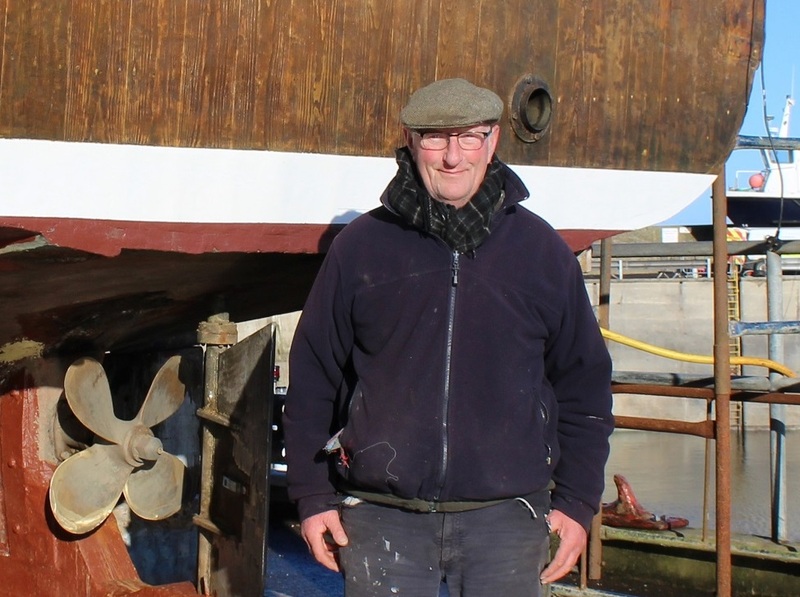 I still carry on the tradition of Grace's father William as besides taking out visitors to the islands I can find myself moving the Trinity House engineers between the islands when they are carrying out maintenance work.